I’m digging the idea of using the slow cooker this week for my meals, but it’s a little bit of give and take. On one hand, the meal is ready when I get home — not to mention the house smells great when I arrive — but it’s not easy prepping for a Crock Pot meal when you’re on a time crunch. 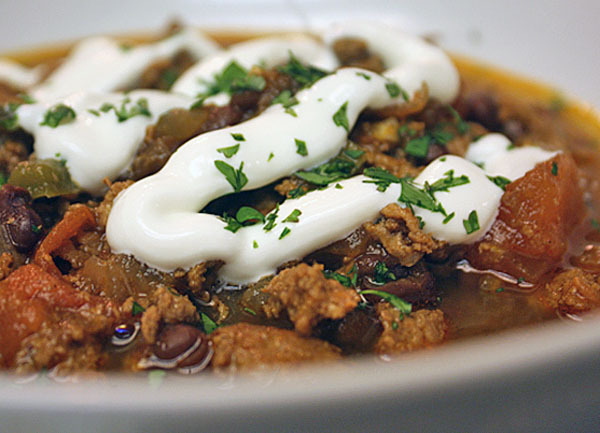 I was able to get through Week 9, Meal 1: Ground turkey and black bean chili and I enjoyed a well-spiced chili that was great on another cold winter night. Let’s get the prep out of the way. Dice 1 pasilla pepper, 2 jalapeno peppers and 1 onion. 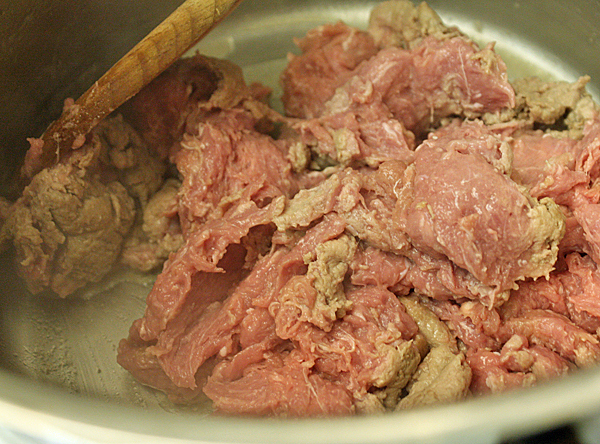 Mince 2 cloves of garlic. 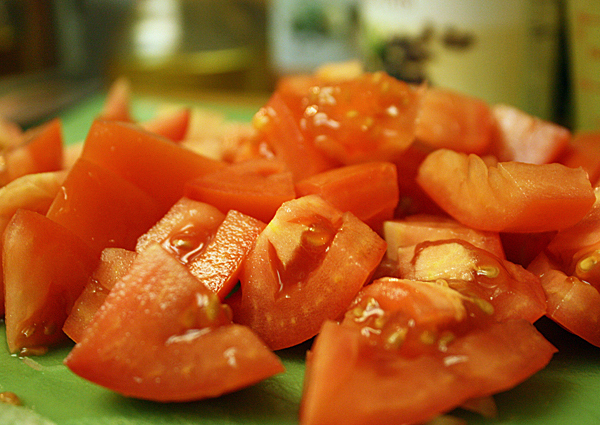 Roughly chop 4 roma tomatoes, leave the seeds. Let’s get cooking. 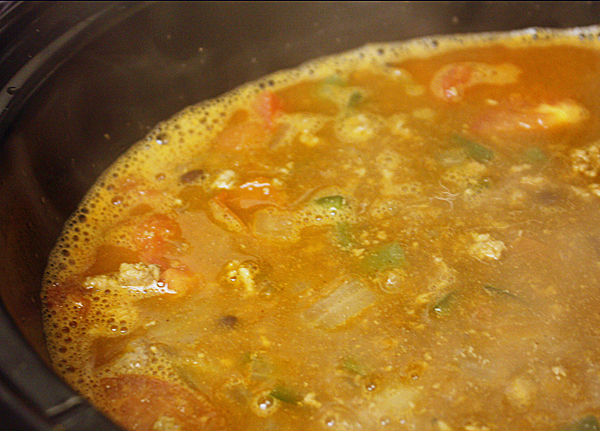 In a pan, heat 1 T of grapeseed or vegetable oil. Add 2 lbs. of ground or dark meat turkey. Season meat with salt and pepper and brown the turkey for about 3 minutes. 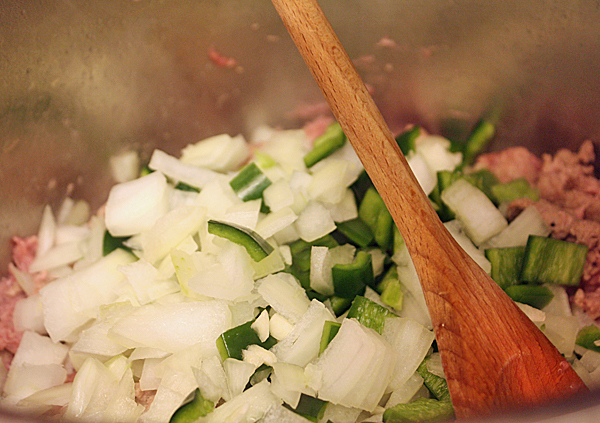 Add onion, garlic and peppers and cook for another 3 minutes until the onions and peppers get fairly tender. Add 1 1/2 t of paprika, 1 t of ancho chile powder and 1/2 t of chipotle chili powder. Also, add 1/2 of a 6 oz. can of tomato paste and cook stirring so everything gets coated in the tomato paste. 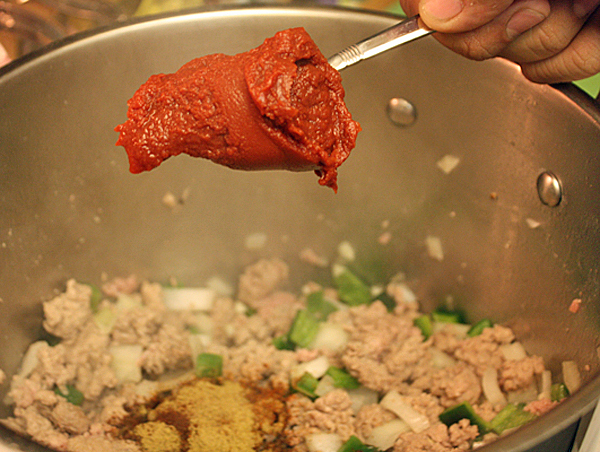 Cook until tomato paste starts to stick a little to the bottom of the pot. Deglaze the pan with 1 bottle of beer. 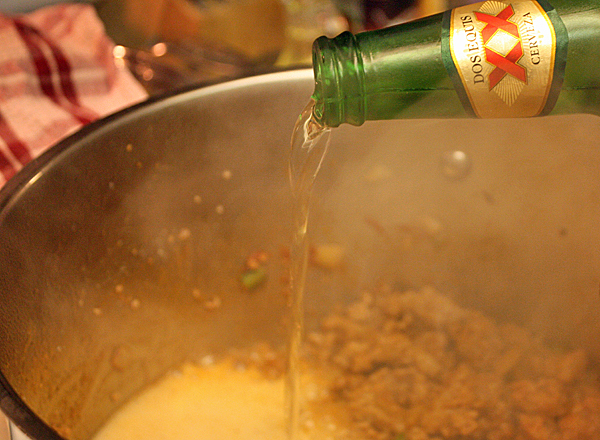 Reduce the chili until the beer is almost gone. 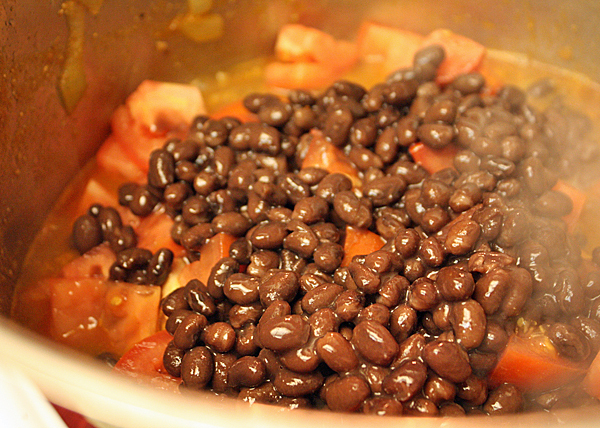 Add chopped tomato, 1 can of black beans and 1 cup of chicken stock. Transfer the chili from the pot to the slow cooker. 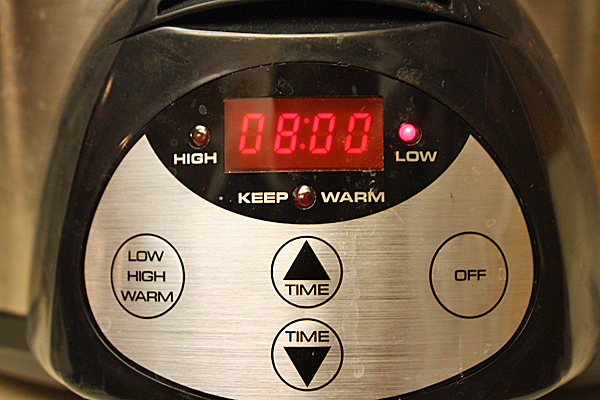 Set the slow cooker to cook for 8 hrs. on low. 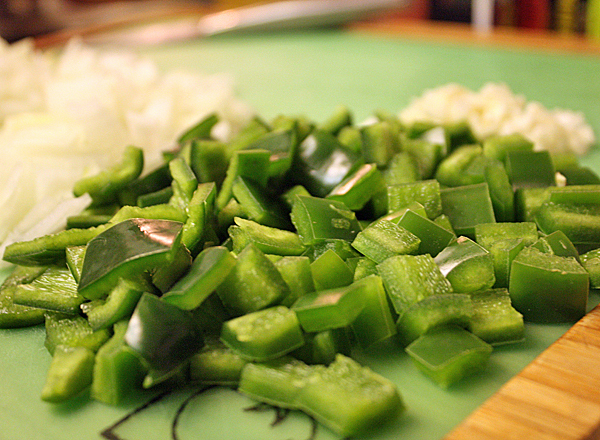 When it’s done, garnish with some of the sour cream and a sprinkle of fresh chopped cilantro. On behalf of everyone reading this blog…..screw you for having a chef as a best friend. Every dish you have made since starting this blog has looked amazing. Seriously, has it REALLY been all that difficult to eat this food since starting this blog? Unbelievable. PS. I’m jealous. Looks great, Niyaz. We have some New Mexico style (and spiced) chili that Harry Goldschmitt made for our New Years day party frozen that I’ll have to get out and warm up.